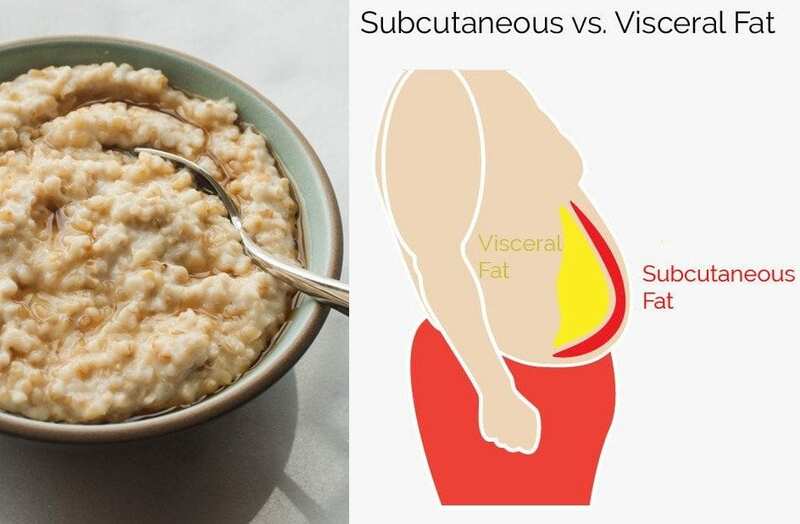 Eat this and lose stubborn belly fat quickly! Stubborn belly fat is also known as visceral fat. This type of fat is extremely harmful for the human body because it’s wrapped around major organs, including the liver, pancreas and kidneys. If you have visceral fat you’re at risk for coronary heart disease, stroke, obesity, depression, sleep disorders and many other ailments. 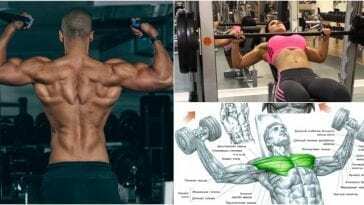 That’s why you should get rid of the stubborn belly fat as soon as possible. Physical activity is very important in this process, but you should also pay attention to your diet. Here are some foods that will help you lose it quickly! 1. Oatmeal. This healthy whole grain is rich in fiber, folate and potassium and stays in your stomach for hours. In this way you won’t feel the urge to eat other snacks for at least 2-3 hours. Mix it with fruits, spices, and other flavor-boosting ingredients if you want your breakfast to be tasty and fresh. 2. Olive oil. This vegetal oil is very high in monounsaturated fats and is loaded with antioxidants, vitamina E and vitamin K. It fights inflammation, diabetes, heart diseases and arthritis. Olive oil will help you get rid of the stubborn belly fat, it will lower your LDL cholesterol and the blood pressure. Make sure you add it to salads, soups, stews and even yogourt. 3. Berries. Berries are some of the healthiest foods on earth because are extremely high in antioxidants, vitamins and minerals. One cup of raspberries has six grams and offers you lots of essential nutrients. Try blueberries, goji, blackberries, acai berries and strawberries mixed with low fat yogourt and a tablespoon of raw honey if you want to lose belly fat. I want to reduce 20kgs from my body pls do suggest me to loose fats and tumy and reduce waist. Need to lose weight trying for yesrs dont have the power. which is better: olive oil or coconut oil? When i have to eat this meal morning or evening? 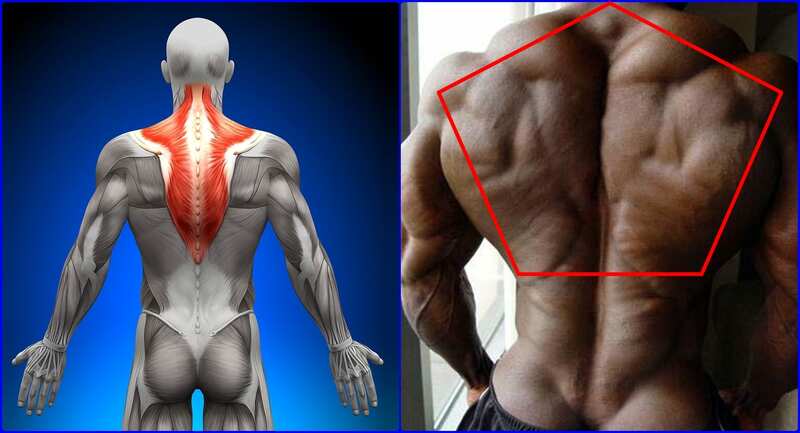 Gigantic TRAPS: Enhance your Trapezius!